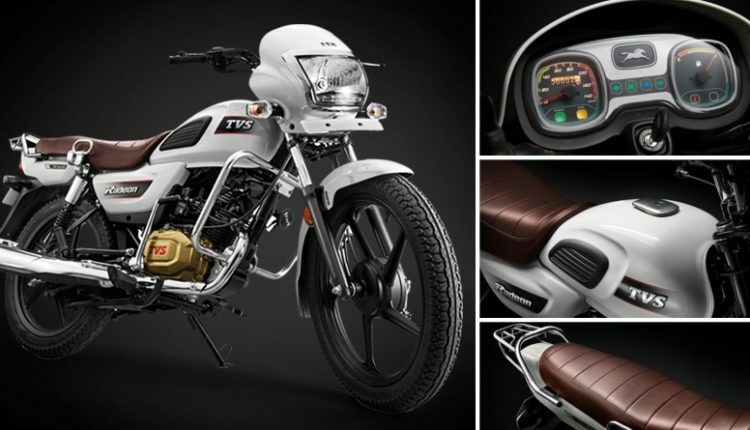 TVS Radeon 110 has been officially launched in India for INR 48,400 (ex-showroom Delhi). 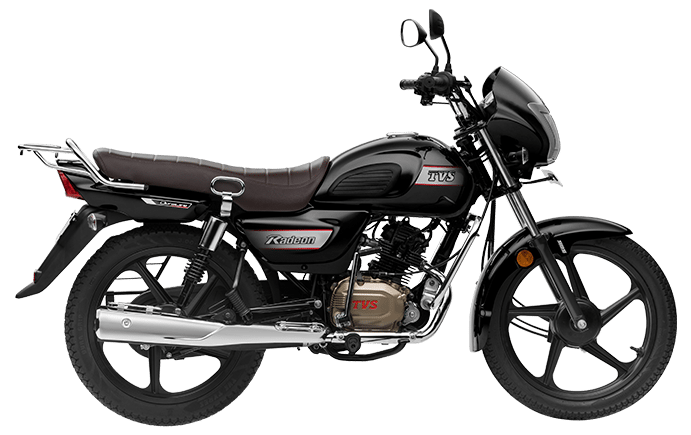 The commuter motorcycle was teased from last few weeks, rivaling none other than Hero Splendor, Bajaj Platina and Honda CD Dream in the country. 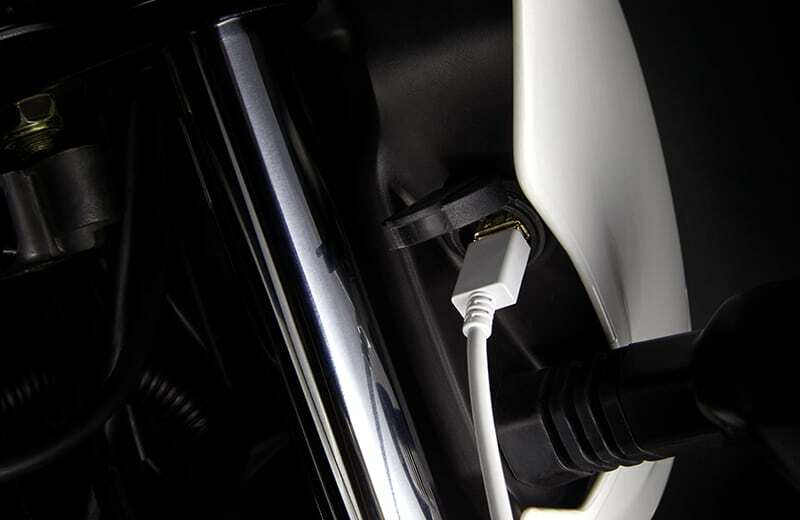 All these bikes are best-selling products, making things hard in the first step for Radeon. 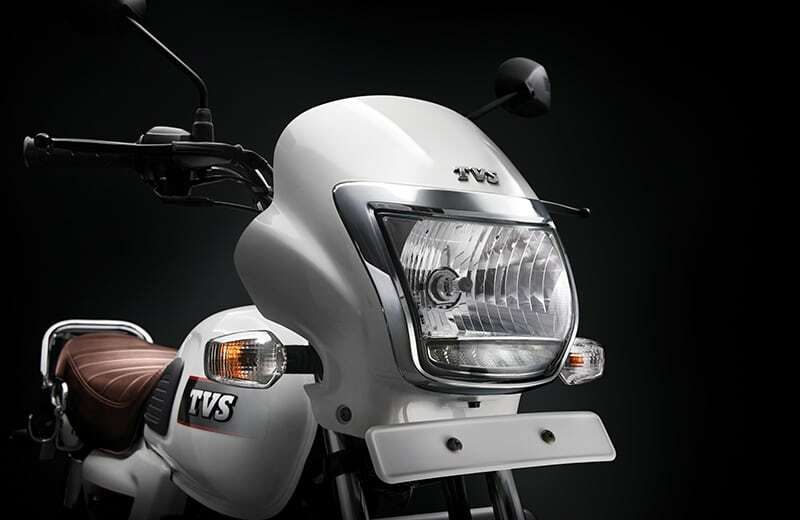 TVS even itself has successful models named Sport, Star City Plus and Victor in the same 100-110cc engine segment. 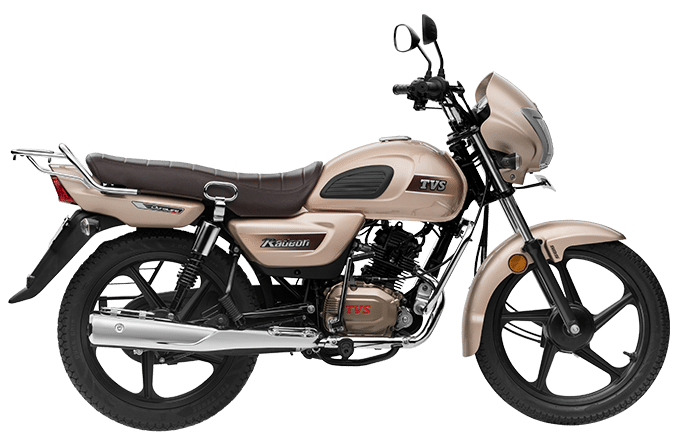 The motorcycle shares its engine with TVS Victor, most probably losing one valve to produce 8.4 PS of max power at 7000 rpm and 8.7 Nm of max torque at 5000 rpm. 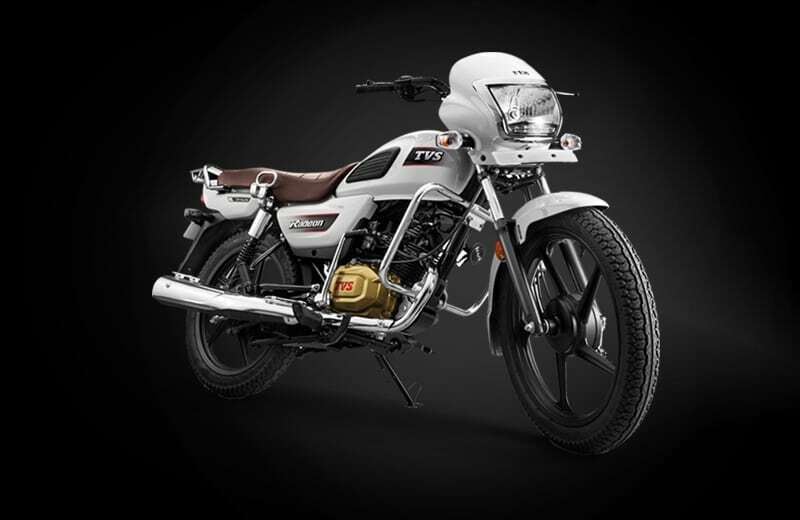 Unlike other commuters with a long list of premium features, Radeon is strict in term of design lines and carries everything that a city rider needs. 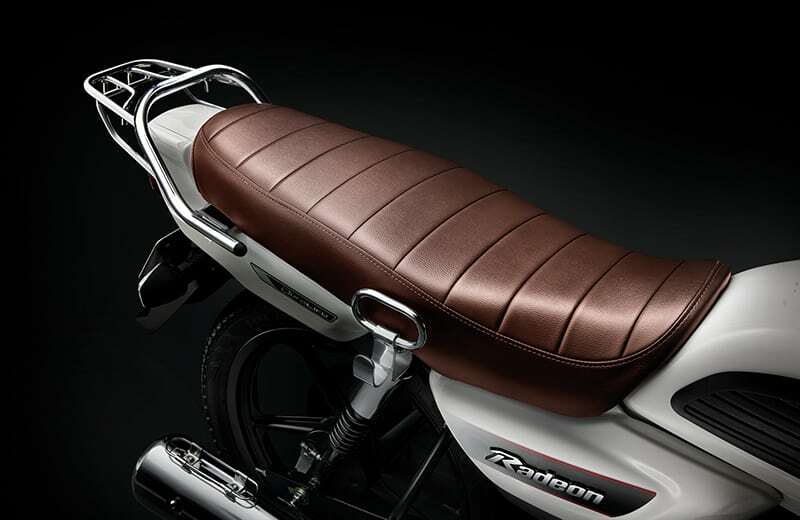 The seat is wide and well stuffed at all points, leaving squarish panels with a feel of home on both sides. 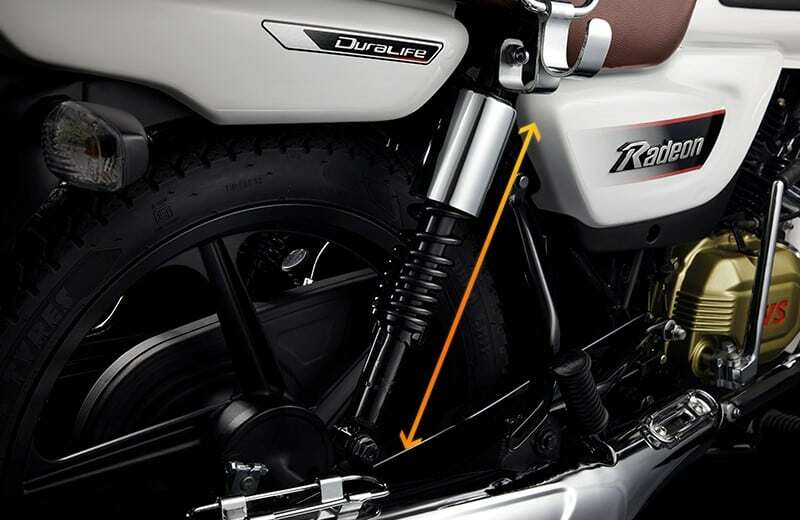 The fuel tank and overall body design seem inspired from Splendor and HF Deluxe, adding further appealing bits like rubber tank pads for more confident feel. 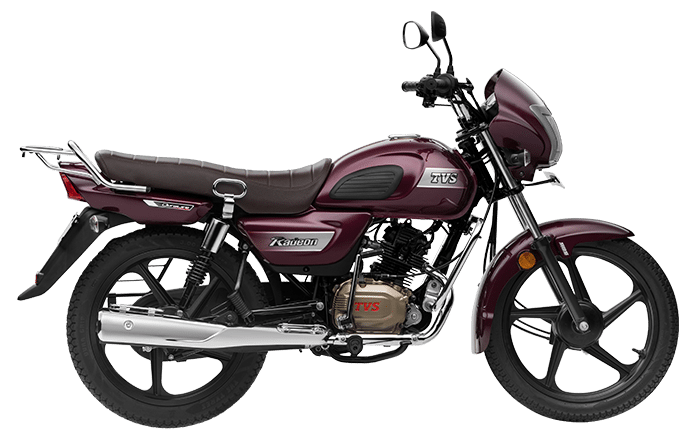 The single variant comes with alloy wheels, tubeless tires, electric starter, USB charger, pillion grab rail, side stand indicator with a beep and drum brakes at both ends. 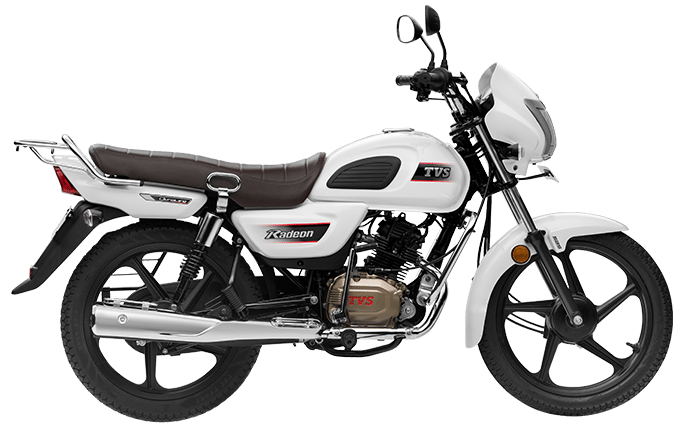 TVS defines Radeon as a city-friendly bike with options like unbreakable indicators, chrome exhaust protector, synchronized braking technology, impact resistant design and super strong box frame. 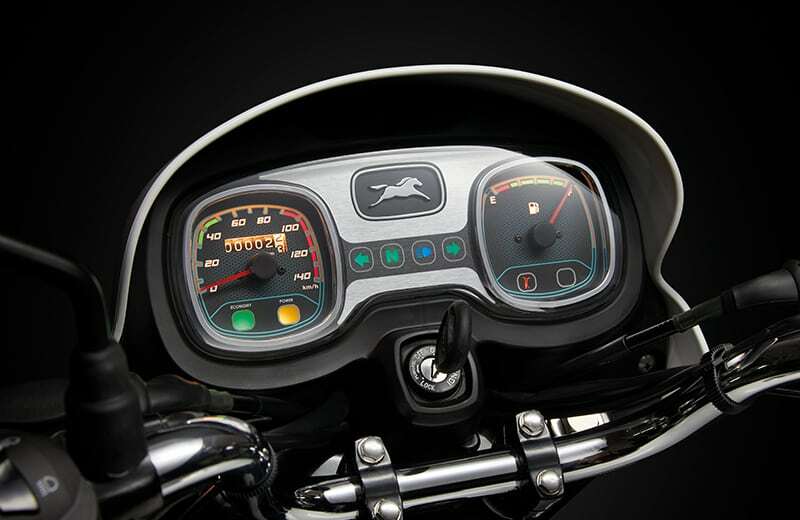 The front headlight features a chrome bezel with studded LED daytime running lights for added safety. 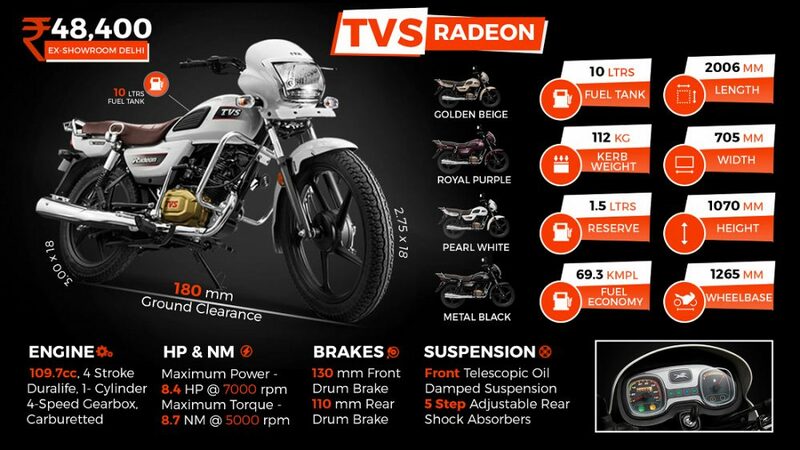 TVS Radeon is available in Metal Black, Pearl White, Golden Beige and Royal Purple shade. 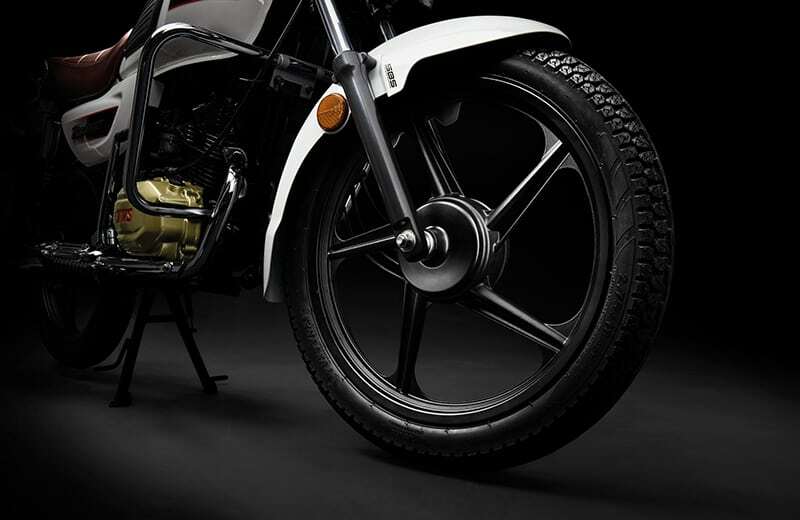 The tire size measures 2.75-18 for the front and 3.0-18 for the rear. 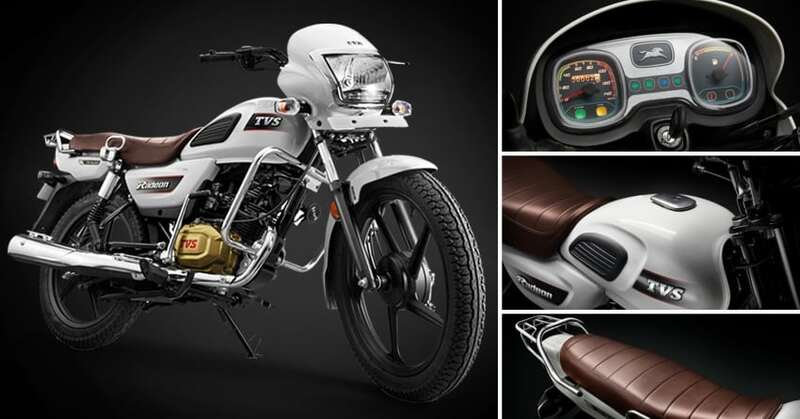 All this comes in a package weighing 112 kg, including 10-liters of fuel. 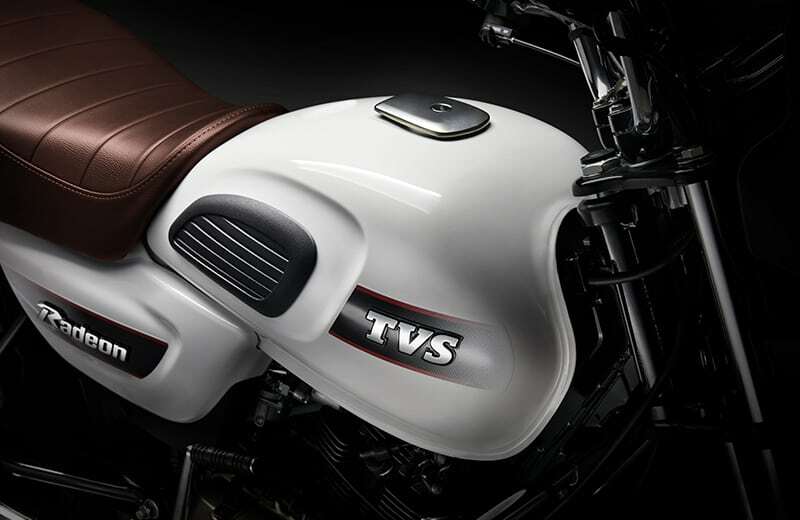 The reserve fuel capacity and claimed mileage for TVS Radeon is 1.5 liters and 69.3 kmpl.